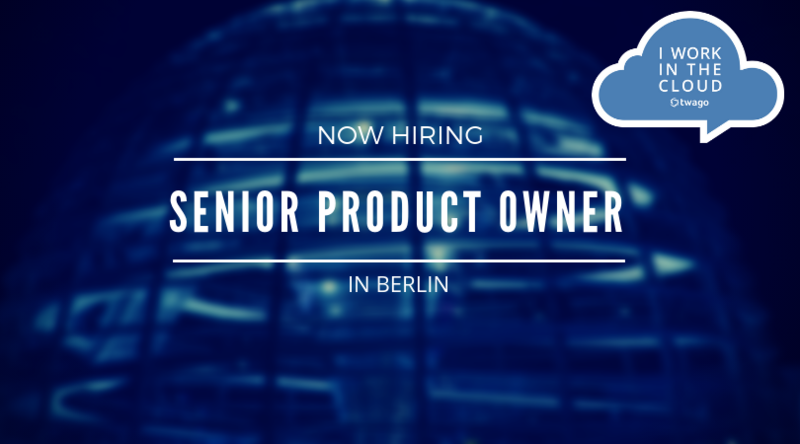 Are you looking for a challenging job where you can make a difference by contributing to the success of a newly launched product? Are you full of ambition and eager to change the world of online work with us? If working in a start-up atmosphere excites you, twago is the right place for you! Ability to synthesize customer insights, quantitative and qualitative data, and business strategy into product concepts and requirements. Strong written and verbal communication, leadership, and collaboration skills. twago is a successful, internationally active enterprise on its way to becoming an established online company, being a subsidiary of Randstad Holding. We are changing the world of teamwork by connecting freelancers and business clients from all over the world in order to successfully manage various projects. This year we launched a new white label platform (twago enterprise) which allows large companies to directly connect to freelancers using their own brand. Our first clients are life, and the sales funnel is highly promising. Our most important leads are located in NL, USA, and the UK. In line with the Randstad strategy, we want to combine High Tech with High Touch. Translated to twago we want to add touch experience in the matches of our clients and freelancers. For that, we work with the newest methodologies like growth hacking and agile development. Also let us know if you have any questions. We look forward to meeting you.